That story started going around and around my head as I watched the film Heaven Is For Real. It’s the best-selling ‘evangelical’ book of the past decade, with more than seven million copies sold. Not surprisingly, it’s now been made into a major movie, grossing $100 million worldwide at the cinema and reaching number one on the Australian iTunes movie charts this week (the reason I inflicted it on myself and my wife). To put it mildly, Heaven Is For Real has struck a chord in the evangelical world. But the whole phenomenon poses some very real questions and raises some very significant concerns. In fact, I think it’s something Christians should avoid. For those unfamiliar, here’s the gist of the book (I’ve read some reviews, but not the actual book) and the movie, both of which are based on a true story. Four-year-old Colton Burpo lives in Nebraska, and is rushed to hospital after his appendix bursts. During emergency surgery he is, somehow, taken on a brief trip to heaven. While there, he sits on Jesus’ lap, hears angels singing (and is disappointed when they refuse to sing We Will Rock You), meets some departed family members (including a sister who died in utero, which he had never been told about), gets a guided tour from Jesus, and sees the Messiah riding a rainbow-coloured horse. Some months after his son survives the operation, he tells his dad, Todd, about the journey to heaven. Todd – a pastor suffering a crisis of faith – spends many months gradually probing his son for details, and it takes some time for him to come around. But the clinching moment seems to arrive when Colton reveals that he met Todd’s grandfather – then proceeds to identify a young man in a dusty old photo as his great-grandfather, made young again in heaven. Todd’s journey into his son’s new world happens to reinvigorate his ‘faith’, his marriage, his preaching, and his church. Later (beyond the period covered by the movie), we can safely assume it also reinvigorated his bank balance. Heaven Is For Real is not a terrible film. It was pleasant enough to watch and relatively well made (compared to some other ‘Christian’ movies I’ve seen), and Greg Kinnear delivers a solid performance as Todd Burpo. But beyond that, this is two hours I strongly suggest you spend elsewhere. Why? What are the concerns with this film, with the accompanying book, and with so many others like it? I mean, doesn’t it make you seem like kind of a cantankerous old geezer to pour cold water on the inspiring visions of a cute little four-year-old? Unfortunately, the issues are much deeper than that. For starters, surely Christians should be able to discern the most basic problems with this model. Doesn’t the Bible say, as John Macarthur has pointed out, that people don’t go back and forth between heaven and earth (Proverbs 30:4; John 3:13)? Isn’t it striking that, when Paul had a vivid vision of heaven, he was forbidden from talking about it? Isn’t it relevant that, rather than signing a deal to produce books, films and merchandise about it, the opposite happened – he was given a thorn in his flesh so he wouldn’t become conceited about it (2 Cor 12:2-10)? Moreover, there is no comparison between the Bible’s vision of heaven and Colton Burpo’s vision of heaven, save for the most superficial of details. 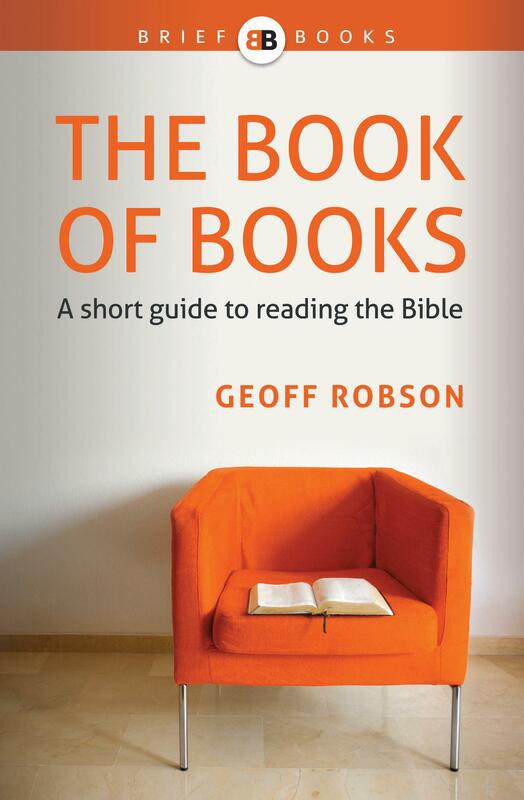 Colton’s version seems very Colton-centred; the Bible’s is stunningly God-centred in every way. I don’t see myself asking angels to sing my favourite Queen song; I see myself joining the angels in songs of praise to the Lamb who was slain. But maybe the biggest issue of all is this: What are you trusting? What are you trusting, and where will you point others? Sure, on the one hand, maybe Heaven Is For Real can inspire you to live with your eyes fixed on what is unseen and eternal, not just on what is seen and temporary (2 Cor 4:17-18). Maybe it can help someone love Jesus more. But here’s the issue: if it takes Heaven Is For Real to do that, you have a big problem. Spurgeon didn’t want the testimony of an angel; he wanted the cross. So why does anyone feel the need for the testimony of the Burpo family over (or even alongside) the testimony of the Scriptures? If your confidence is placed (even a little bit) in the word of a four-year-old boy and his parents over the word of God, then your trust is misplaced. Nothing against four-year-olds, you understand. One of my favourite people (my son) is a four-year-old. I love him to the Sun and back a million times. But I wouldn’t trust him to give an accurate report on what he had for breakfast this morning, let alone on something as complex and emotional as a vision of heaven, which he had while under anaesthetic several months ago. God’s word isn’t just inspired, infallible and inerrant. It’s also sufficient. It contains absolutely everything we need for ‘all matters of faith and conduct’. I speak to lots of sensible, clear-thinking Christians who understand that the Bible is the word of God, but who still – for some reason – fear that they might be missing something. ‘What if there is something else out there that I need, or something that could help me? What if I’m missing some way that God is speaking?’ But we’re not missing anything. The wonderful, life-giving, liberating truth is that God’s word is sufficient and complete. He has told us all we need to know about heaven and hell – and about what will determine our eternal destiny. And while the Bible’s testimony about heaven certainly leaves us with unanswered questions, it’s not as if God has left us in the dark. God’s people know that their eternal home will be a place with no death, no suffering, no sin – lived in perfect love and peace with one another, in the presence of our great God and Saviour, singing his praises for eternity. 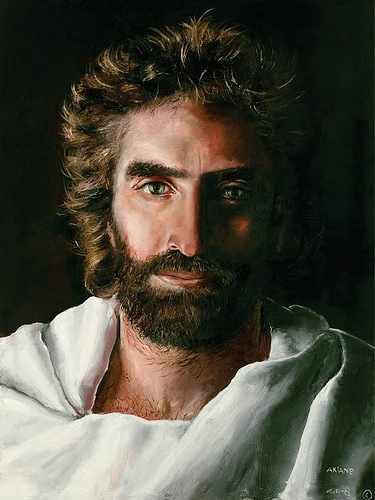 In the meantime, the risen Jesus has all authority in heaven and on earth (Matthew 28:18), and he’s gone to prepare a place for us in his Father’s house (John 14:2). We can take that to the bank. And we can get on with pointing others not to the uncertain visions of a small boy, but to the death and resurrection of the Lord Jesus Christ, and to the sure and certain word of the God who made us, and who knows exactly what we do (and don’t) need to know. What’s more, the Bible forbids consulting ‘mediums or spiritists’ – not least because seeking insights from ‘the dead’ (or the nearly dead) represents a failure to listen to God! Isaiah 8 makes this explicit: “When someone tells you to consult mediums and spiritists, who whisper and mutter, should not a people inquire of their God? Why consult the dead on behalf of the living? Consult God’s instruction and the testimony of warning. If anyone does not speak according to this word, they have no light of dawn.” (Isaiah 8:19-20) If we so diminish or distrust the word of God that we feel the need to consult Heaven Is For Real, God warns us to turn back and trust his perfect, sufficient word. Any faith generated by Heaven Is For Real has little or no chance of lasting the test of time, much less of maturing into genuine Christian faith. I have my suspicions about what lies behind the book and the movie. But in the end, it doesn’t matter all that much where it came from. It matters how Christians respond. Discerning, wise Christians would do well to bring themselves, their friends, and their churches back to the rock-solid, living and active word of God – the only word that can truly sustain us in this world and prepare us for the world to come.